Mon, 28 Mar 2011 | Published in I Was There . 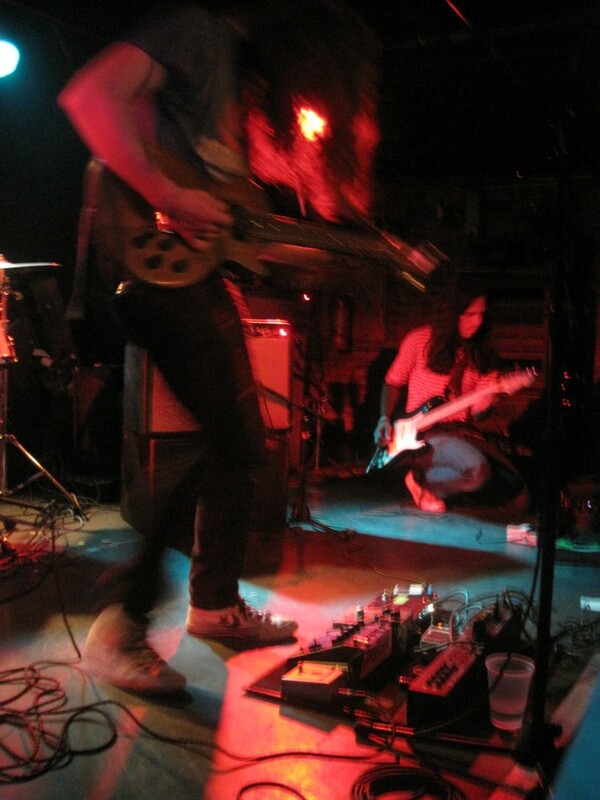 . .
At Mercury Lounge on Thursday, March 24th, guitars, pedals and their masters reigned as king. 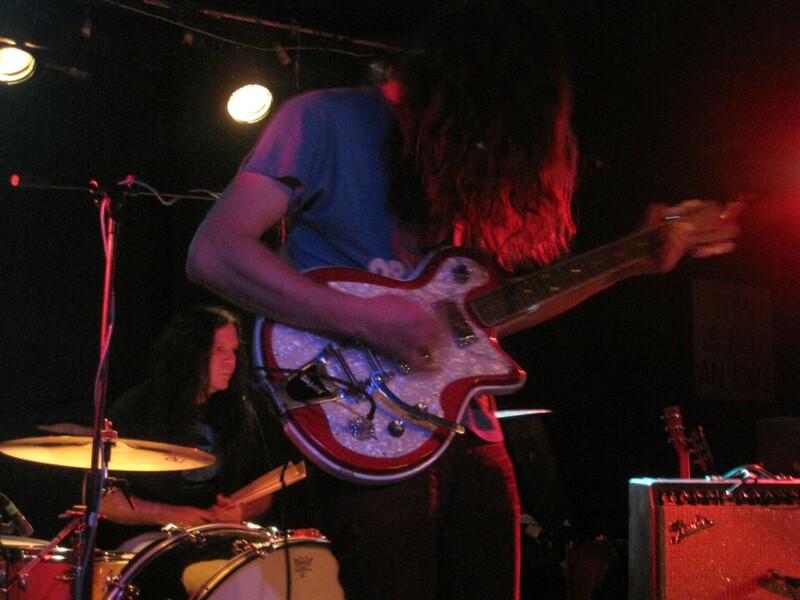 First up was Kurt Vile & the Violators. 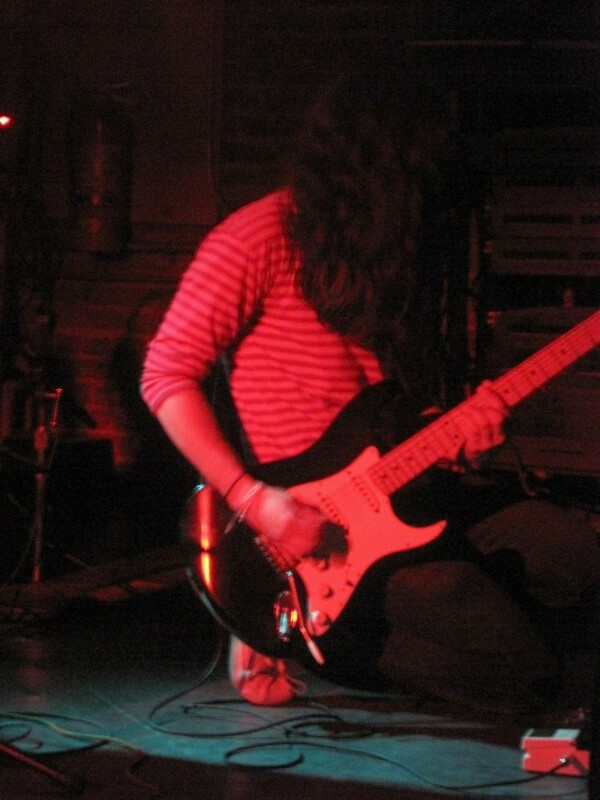 Though it took Vile quite some time to tune up his many guitars, the payoff was huge. 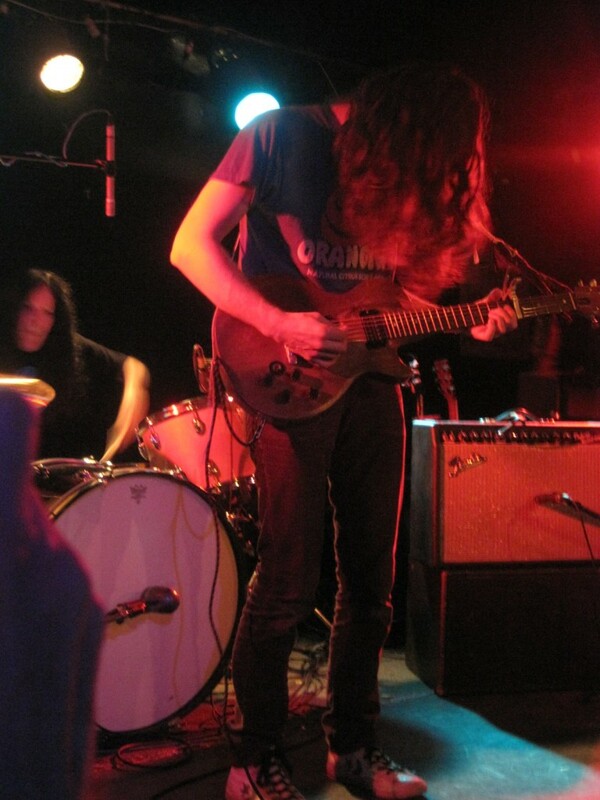 This man, with his long wavy hair hanging in his face, can play. 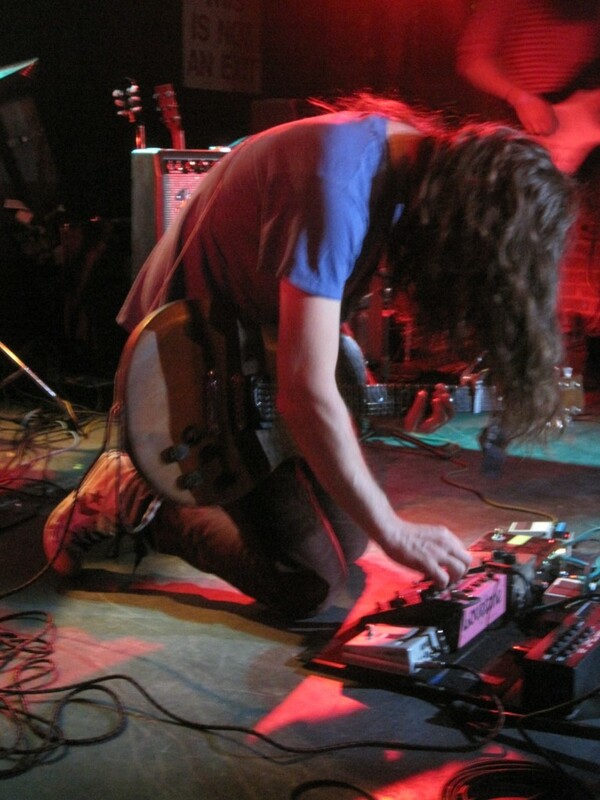 Often getting down onto his knees to adjust a plethora of knobs and pedals, his music mixed psych, shoegaze, grunge and flat out rock and roll. 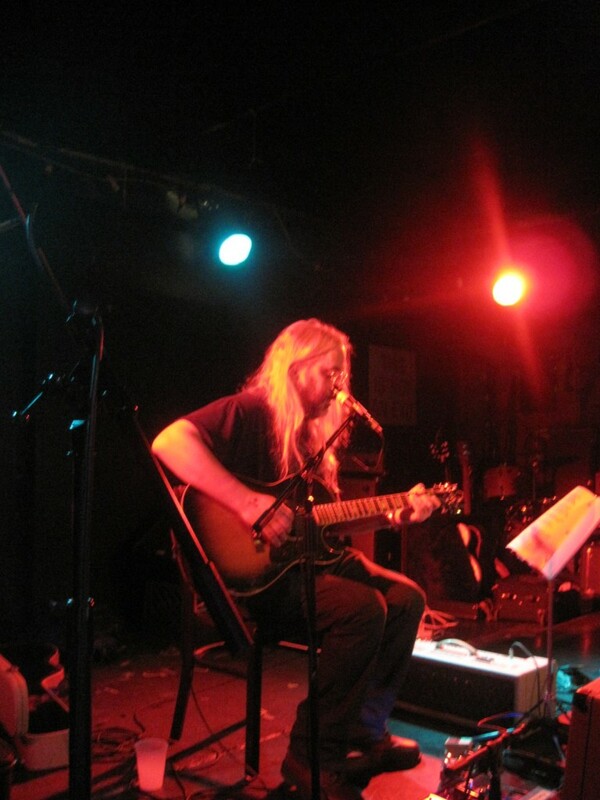 With a full set of original songs from his various albums, Vile finished off with “Downbound Train,” a Bruce Springsteen tune. As a massive, long-time fan of the Boss, I’m always hesitant to hear covers of his songs. Vile’s version though was top-notch. 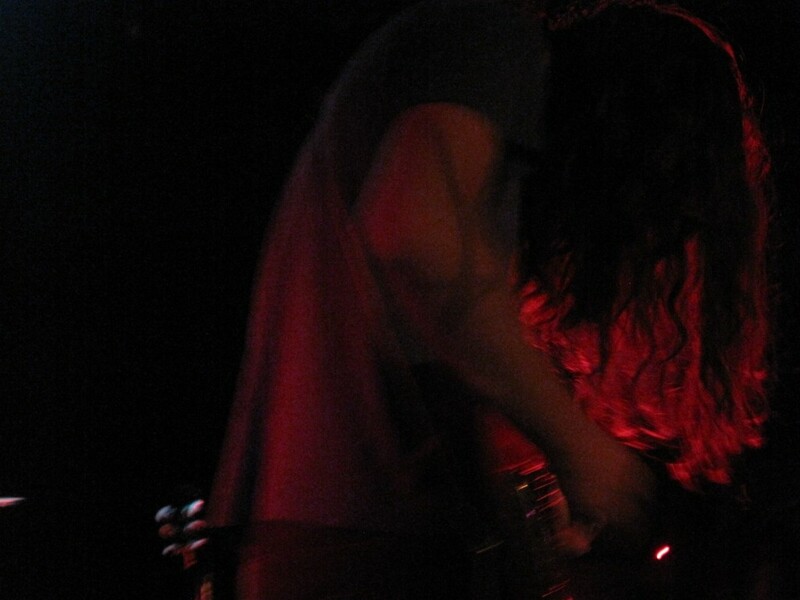 With screaming electric guitar and a low grunge haze, Vile made the song his own and it was a perfect end to his set. 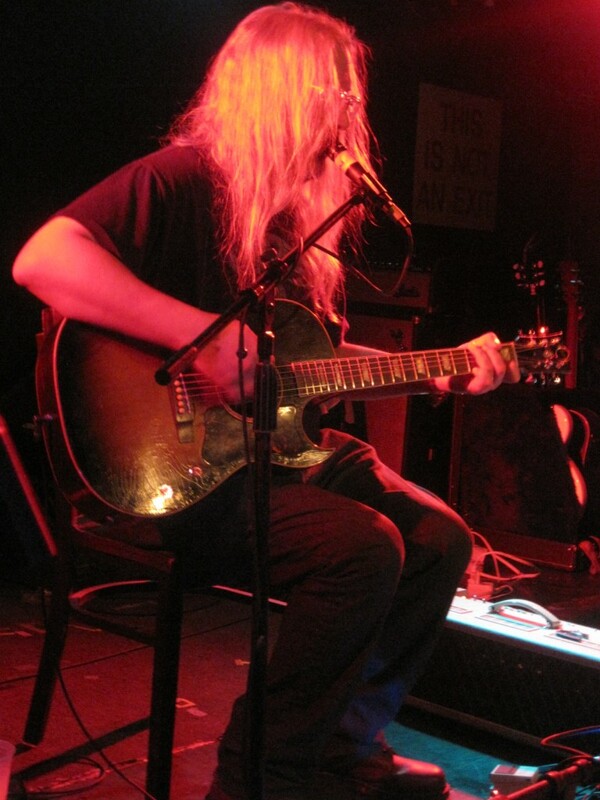 Next up was J Mascis of the classic band Dinosaur Jr., who absolutely killed. Before he took the stage, I started feeling a little tired and, having never seen Mascis play before, thought “how good could this guy really be? 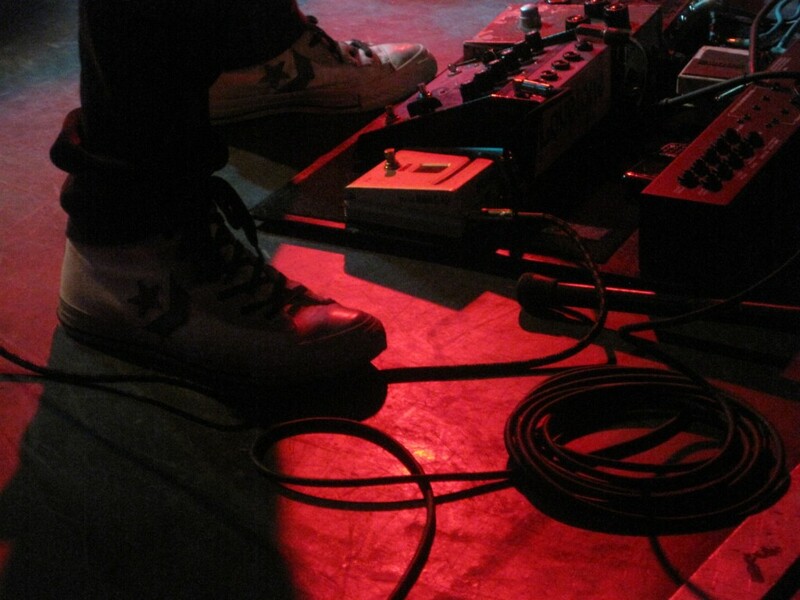 Should I bother staying to the end?” But let me tell you, he was damn good and kept me riveted for his entire set. 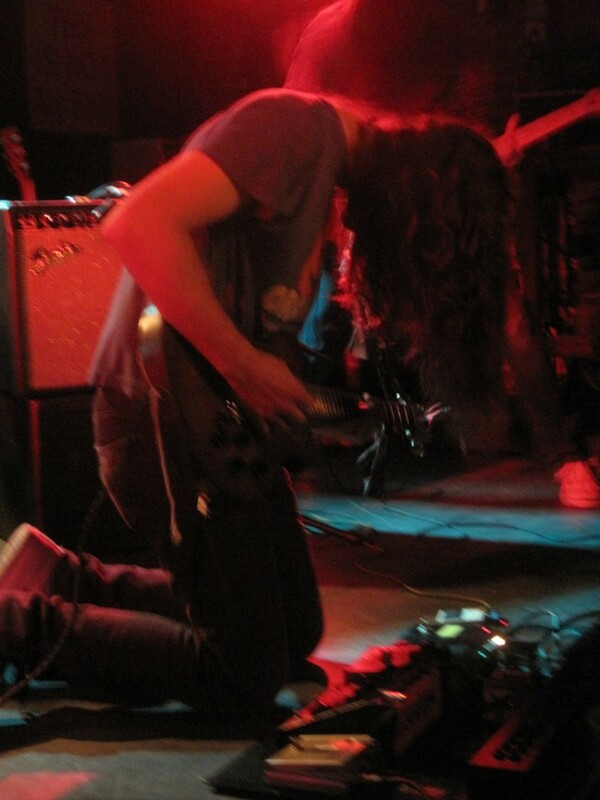 Looping tracks and fuzzing out his electric guitar, the sound was dynamic and more than you’d ever expect to hear from a single person. He’s a modern-day one-man band. Though his guest flute player on a few of the tracks sounded fine, I’m just not sure she was entirely necessary. 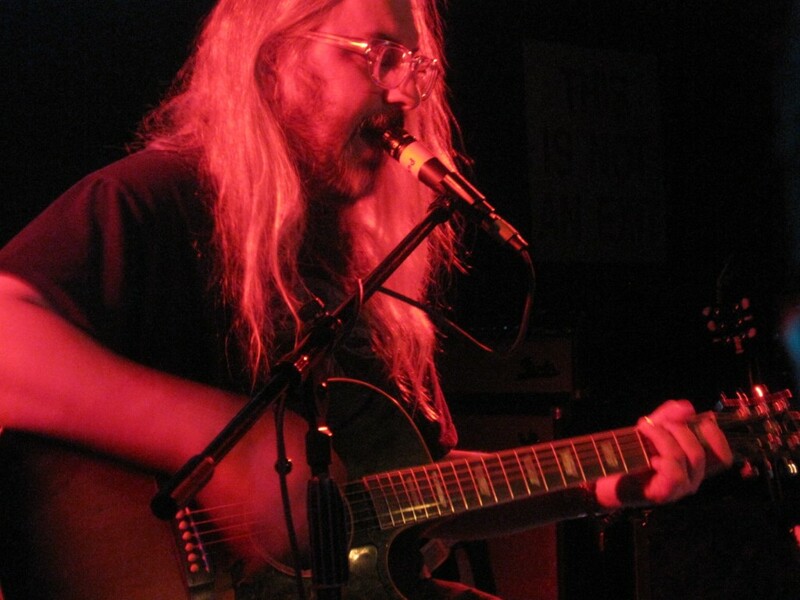 Mascis alone is all that is really needed to put on a quality show.